“Cypress allows the mind to collect itself and takes people out of sorrow and depression; it regulates female hormones and helps with ovarian cysts”, says Light Miller and Bryan Miller in their book Ayurveda and Aromatherapy. 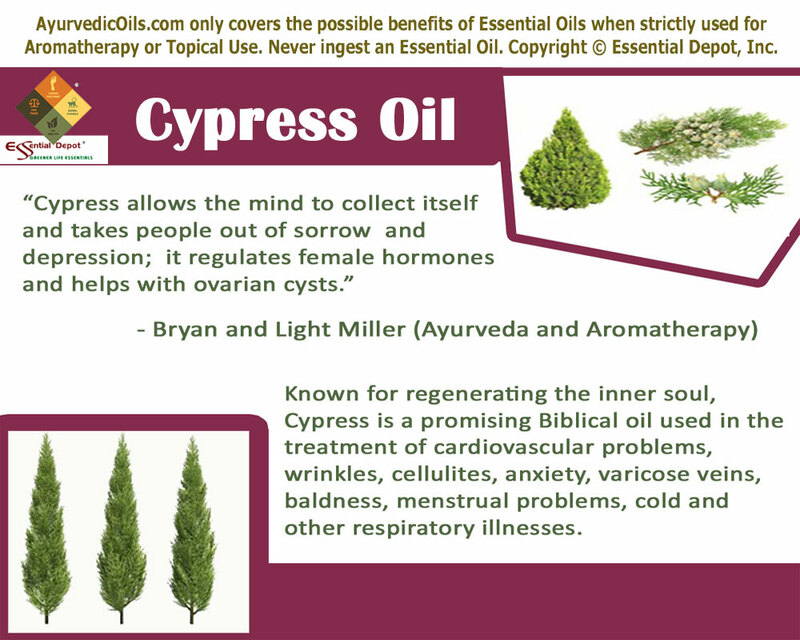 Having its uses inscribed in the Holy Bible, Cypress essential oil has been used by mankind for more than 4,000 years. Though associated with death and underworld, this tree is known for regenerating the inner soul. Botanically known as Cupressus sempervirens, Cypress trees bear the Eastern Mediterranean region as their native. As the Greek name Sempervirens means ‘ever living’, Cypress trees are found to be ever living with the oldest known as Sarv-e-Abarkooh being found in Iran’s Yazd Province that is estimated to be of approximately 4,000 years old. Extracted from the needles and twigs of Cupressus Sempervirens, Cypress essential oil has plenty of reasons to be celebrated as one of the ancient bliss of mankind. It is used in Ayurveda for treating various ailments like cardiovascular problems, cellulites, varicose veins, menstrual problems, cold and other respiratory illnesses. Having mentioned in the Bible as a valuable medical aid for strengthening oneself mentally and physically, Cypress essential oil captures a remarkable position in the list of natural medications. As quoted in the Bible on Isaiah 44: 14, the verse ‘He heweth him down cedars, and taketh the Cypress and the oak, which he strengtheneth for himself among the trees of the forest: he planteth an ash, and the rain doth nourish it‘ is just enough to sing the glorious history of Cypress. The wood of Cupressus sempervirens were used in the primordial times for building ships, houses and for making furniture. The doors of the ancient church ‘St. Peter’s Basilica’ in Vatican City is made of Cypress woods. Some of the valuable sources state that the ever-living property of this tree led the Egyptians to make coffin out of Cypress woods and the Greeks to make statues of God. Some Biblical scholars even state that the cross of Jesus Christ has been made of Cypress wood. Indigenous to Cyprus Island, Cypress trees were initially worshipped as an earthly symbol of the Goddess Beruth. This tree signifies immortality and death in ancient art and literature and is often correlated with meditation and reflection. Hippocrates, the father of medicine prescribed Cypress for treating hemorrhoids. The significant aroma of this tree is said to grant mental clarity and the cones were used in Traditional Chinese Medicine for curing bleeding gums and other oral problems. Cypress and its essential oil have been used since ancient times mainly to treat various illnesses associated with the circulatory system. It was also used in treating all types of common diseases ranging from cold, cough, skin diseases and hair loss problems to inflammation in the internal and external parts of the body. The essential oil of Cypress was also used as an effective perfume agent that spreads the sweet memories of a lovely surrounding. It is for this cause, Cypress and its essential oil are always used in religious rituals and in mourning ceremonies where its healing attributes is believed to calm the mind, strengthen it and assist one in recovering quickly from losses. Cypress essential oil contains various chemical components, the majority of which are a-pinene, delta carene and limonene. 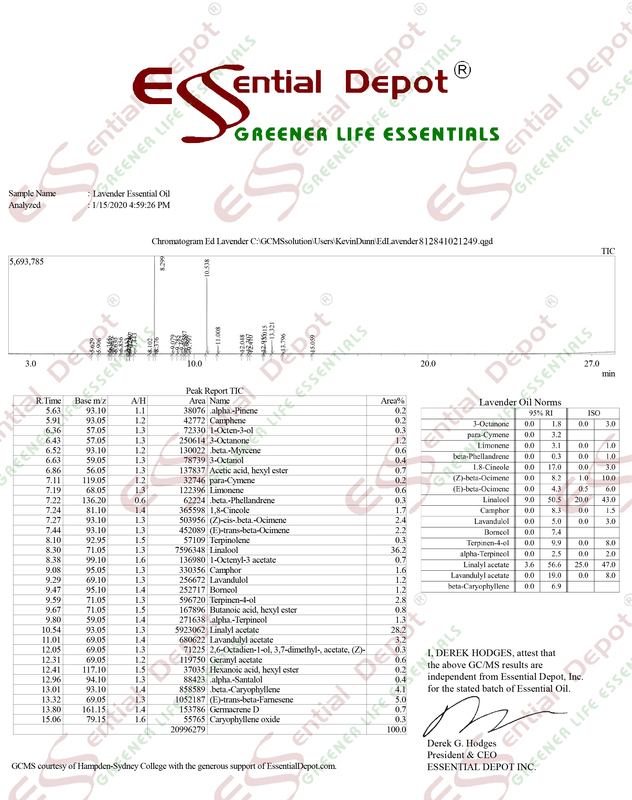 The other constituents include sesquiterpene, a-terpinene, sabinene, carvone, 4-terpinol, b-cymene, carveol, cedrol, a-thugene and santene. Contrary to its depiction as a symbol of mourning, Cypress essential oil has a handful of health benefits with its astringent, antimicrobial, anti-bacterial, anti-fungal, firming, anti-seborrheic, anti-dandruff, anti-aging, antioxidant, aromatic, antispasmodic, antiseptic, diuretic, vasoconstricting, mucolytic, fluid retention, decongestant, sedative, hepatic and haemostatic properties. Celebrated as one of the 12 sacred oils of Bible, Cypress is also known as one of the oldest trees on earth. 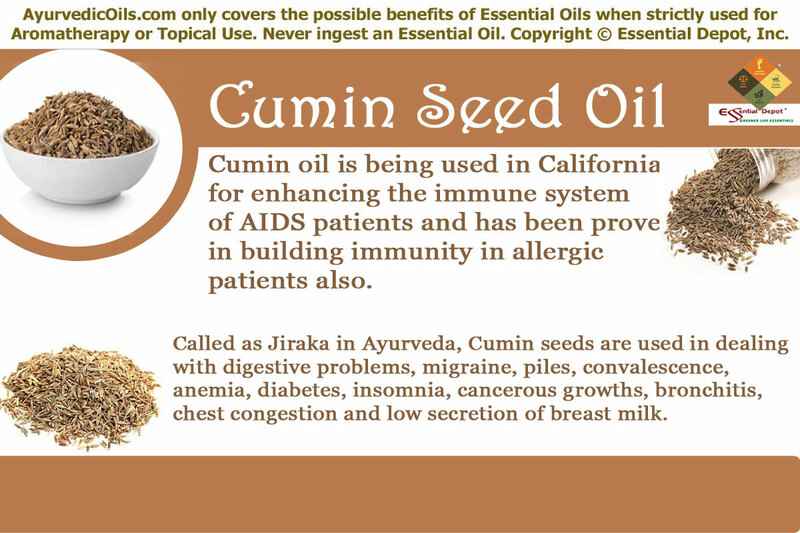 It is also used in Ayurvedic healing in the treatment of numerous health disorders for more than 4,000 years. Ayurveda is held high as the oldest healing system and is adorably called as the mother of all healing sciences including the Traditional Chinese Medicine, Homeopathy, Siddha, Unani, Acupuncture and Chiropractic. Ayurveda firmly states that all things on earth are a part of nature and nature is made up of five vital elements namely fire, water, earth, space and air. Perfect health symbolizes perfect balance of the human body with nature and illnesses occur when there is imbalance with nature. Every individual is unique according to Ayurveda with a distinct individual constitution comprising of three biological energies known as doshas. These doshas are nothing but a representation of the five vital elements. Vata dosha represents air and space, pitta dosha stands for fire and water and kapha symbolizes water and earth. Just like nature, human body is also made up of five elements where earth is the physical structure of the body, fire is the force supporting body temperature and metabolism, water is the blood and other vital fluids, air is what we breathe and space is the soul that rests within us. Every person has a predominance of any one of these doshas and it determines the personality, character and behavioral attributes. Balance between these doshas represents health and heartiness and imbalance causes sickness. Ayurvedic remedies like essential oils, herbs, healthy balanced diet, yoga, prayer, meditation and Ayurvedic routine progresses towards striking balance between these doshas. Cypress essential oil is said to lessen increased kapha and vata dosha and pacifies pitta dosha. As a natural tonic for smooth respiration, Cypress essential oil is effective in curing various respiratory illnesses like whooping cough, spasmodic coughs, cold, flu, sore throat, emphysema, influenza and bronchitis. The explicit antimicrobial, anti-bacterial, anti-fungal and decongestant properties of this oil greatly attribute in toning up the respiratory system by freeing it from infectious microbes and increase the effectiveness of the lungs simultaneously. A 2012 study on the chemical composition and antibacterial and antioxidant activities of Cypress essential oil states that it fights actively against infectious microbes like Pseudomonas aeruginosa, Escherichia coli, Staphylococcus aureus, Bacillus subtilis, Halomonas elongate and Salmonella typhimurium and thus it can be readily used as an antimicrobial and antioxidant agent. 2 to 3 drops of Cypress oil added to warm bathing water or in steam inhalation assists in loosening heavy mucus and phlegm deposits in the nasal passages and respiratory tract. Adding 1 drop of Cypress oil with cold rubs or ointments and massaging it gently on your chest, throat and back followed by steam inhalation helps in treating cough, cold, sore throat and flu by reducing the inflammation and irritation caused due to infection. Cypress essential oil is an exuberant natural medication that enriches the human circulatory system and helps in its better functioning. 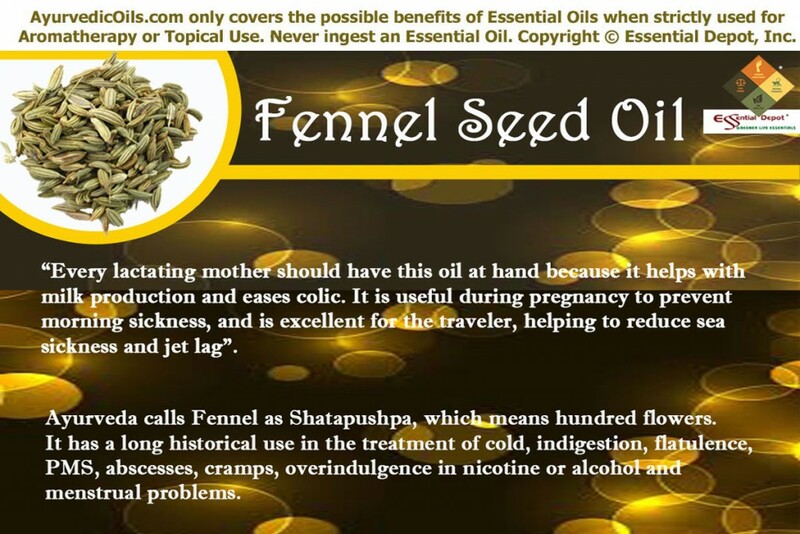 It is held high as one of the most commonly used essential oils for the circulatory system. Cypress essential oil helps in improving circulation by strengthening the blood vessels and capillaries. Good circulation results in the supply of nutrients to the entire body, hormonal balance, a stabilized body temperature and a good immune system. Few of the complicated diseases like cardiovascular problems and hypertension can be kept away with proper blood circulation. Massaging your body with 6 drops of Cypress oil blended with 5ml of coconut oil can help in treating a variety of circulation problems like low blood pressure, hemorrhoids, hair loss, varicose veins and hormonal imbalances. Regular massaging has been proved effective in treating baldness, curing broken capillaries and checking the proper functioning of blood vessels. Inflammation in the muscles, veins, capillaries and blood vessels causes pain and irregular flow of blood to various organs of the body. Being an anti-inflammatory agent Cypress essential oil effectively reduces the inflammation in various parts of the body. Adding 2 drops of Cypress oil in warm bathing water or in massaging blend can help in the treatment of varicose veins, hemorrhoids, muscular pain and inflammation of the respiratory system. Aging symptoms force most of the people to lose their beauty and confidence gradually. Cypress essential oil is a wonderful astringent that helps in strengthening and tightening the human cells, the outcome of which is strong gums and teeth, less hair fall, youthful skin and it also aids in retaining perfect structure. 2 drops of Cypress oil blended with mild skin care cream or 1 ml of virgin olive oil and massaged slowly into the skin in circular motion helps in tightening the sluggish, wrinkled and lifeless skin. This property also assists in contracting blood vessels to prevent loss of blood and promotes blood clotting. Cypress essential oil is also found to be effective in treating nose bleeds and other severe wounds that result in huge blood loss. Human body comprises of more than 50% of water and appropriate level of fluid in the body determines active functioning of the system. Excess water content might lead to obesity, sluggishness, swelling, rheumatism and respiratory problems. Being diuretic in nature, Cypress essential oil helps in eliminating the toxic substances such as acid, urea, salts and excess fluid by increasing the frequency and quantity of urine. Less urination results in accumulation of toxins in the body and might lead to increased cholesterol level, malfunctioning of kidneys and rise in blood pressure. Cypress essential oil is often recommended to treat problems with kidneys and high blood pressure. It is also a sudorific and helps in excreting the toxins from the body in the form of sweat and perspiration by opening up the sweat glands. It was used in folklore medicine for treating rheumatism, cold, swelling in the legs, diarrhea, acne and few other skin problems. Gently massaging the foot sole or the affected parts of the body with 2 to 3 drops of Cypress oil mixed with 1 ml of sesame oil or adding 2 drops of Cypress oil in warm bathing water can help in discharging excess water deposits, toxic substances and promote urination and sweating. Infectious microbes play a major role in making wounds septic. 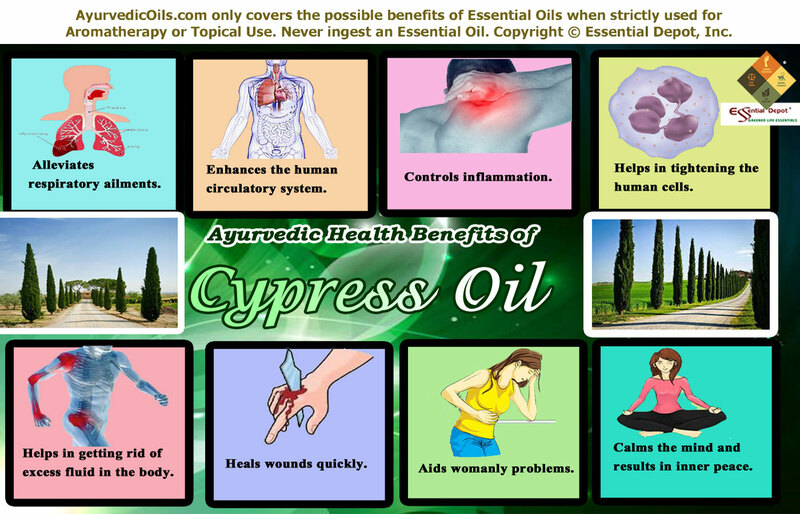 Cypress essential oil is an excellent antiseptic and antibacterial agent that fights against the disease causing micro-organisms and help in quick healing of wounds. It is for this reason that Cypress oil is often used in making antiseptic ointments, creams, lotions and hair care products. Mix 1 drop of Cypress oil with 10 drops of coconut oil and apply it topically for treating external wounds. Cypress essential oil plays a prominent role in helping woman to get rid problems associated with menstruation and menopause. Add 2 drops of Cypress oil with 1 ml of sesame oil and massage it on your lower abdomen treating menstrual pain, heavy blood flow, irregular periods, mood swings and anxiety. 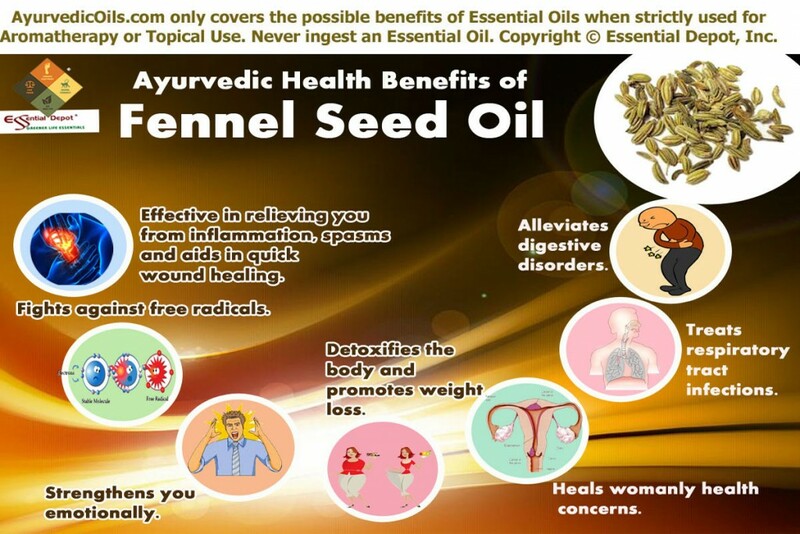 With its unique healing properties, this natural massage regulates the blood flow in the pelvic area thus relieving blocked menstruation and regularizing hormonal imbalances. The pacifying aroma of Cypress oil also aids in relaxing the mind and calming the soul. Cypress essential oil acts as a sturdy support that makes you stronger both mentally and physically. It relaxes the nervous system and makes you calm during times of anger, anxiety, abandonment and fear. It makes you feel mentally strong and helps to recover from heavy losses. For these immortal values, Cypress essential oil remains as a symbol of mourning since ancient times. To sense the touch of absolute peace and sacredness, add 2 drops of Cypress oil to your diffuser, vaporizer or burner during any time of the day. Few sources state that Cypress oil has hepatic properties that help in proper functioning of the liver by regulating its production of enzymes. It cleanses the liver and frees it from toxins thus helping in the treatment of jaundice, indigestion and other liver problems. Cypress oil is well known for its aroma and is used in perfume industry to make perfumes, deodorants, room fresheners, soaps and beauty care products. With its antimicrobial properties, it is also used in making powerful insect repellents. This article is for educational purpose only and is not meant for treatment or for replacing any prescribed medication or professional medical advice. 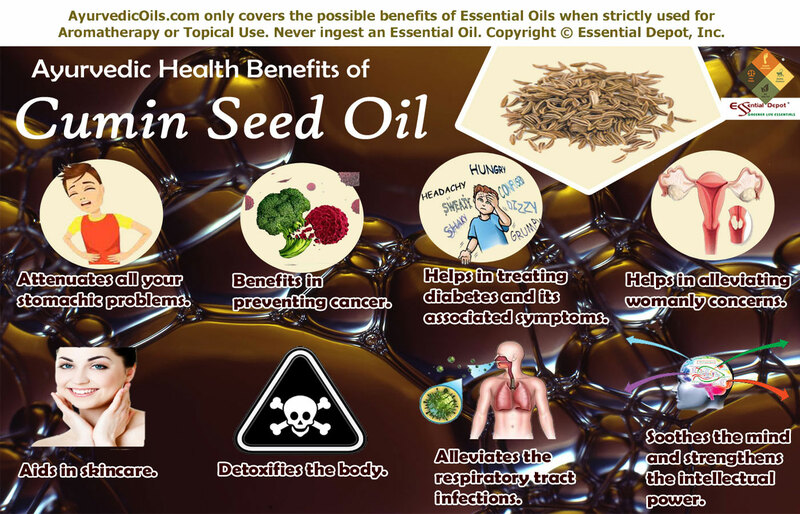 Never use essential oils internally and also dilute essential oils before using it topically as pure and organic essential oils are highly concentrated substances that can cause harm if used directly on the skin. Consult your Ayurvedic practitioner before choosing the right essential oils for your unique health condition and individual constitution. Chemical composition of Cupressus sempervirens published in PubMed. Study on the Chemical Composition, Antibacterial and Antioxidant Activities of Cupressus sempervirens published in the Journal of Agricultural Science. 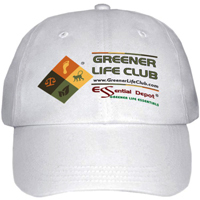 120 Uses of the twelve oils of ancient scripture by Sharing Great Health Inc.